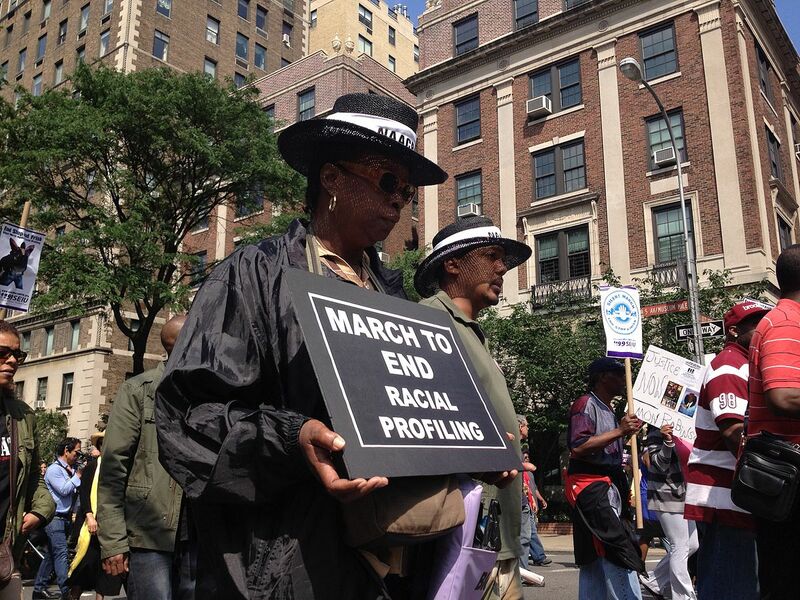 The New York City Police Department’s controversial stop-and-frisk practices are back in the spotlight. Again. It’s been a little more than a year since U.S. District Judge Shira Scheindlin ordered the NYPD to change its stop-and-frisk practices because they constituted unconstitutional racial profiling, but that ruling has not officially been put in place yet, as police unions are still battling the decision. The unions now argue that the reforms called for by the city and people who claim they were discriminated against by the NYPD’s practice – which could involve body cameras for police and a monitor to watch the NYPD – will impair their collective bargaining rights. Last week, a three-judge panel of the U.S. Court of Appeals for the Second Circuit consisting of José A. Cabranes, John M. Walker, Jr., and Barrington D. Parker, Jr. – the same three judges who abruptly removed Judge Scheindlin from the litigation last October – considered appeals filed by New York City police unions regarding the 2013 ruling. In attendance at the oral arguments was Anil Kalhan, an associate professor of law at the Thomas R. Kline School of Law at Drexel University in Philadelphia, who has been following the situation closely and has written extensively on the topic. In the recap, Kalhan agreed with most of the news media coverage of the arguments when he said that all three judges seemed deeply skeptical of the unions’ efforts to intervene in the litigation. However, he also points out something that the news accounts failed to address: a “clerical” series of exchanges regarding the precise form of the order that each of the lawyers representing the city and the two sets of plaintiffs want the court to issue. The “seemingly technical” but “significant” issue at hand was whether the judges might seek to vacate Judge Scheindlin’s decision. The unions strongly disagree with Scheindlin’s conclusion that the NYPD had engaged in unconstitutional racial profiling, and have argued that the opinion harms the reputational interests of the unions’ members. While the city’s lawyer claimed to have no position on the issue, the counsel for the plaintiffs in Floyd v. New York City, one of the stop-and-frisk lawsuits brought against the city, maintained that the plaintiffs would strongly object to vacating or modifying Scheindlin’s decision holding the NYPD’s stop-and-frisk practices unconstitutional and her accompanying order to remedy those violations. Although it was relegated to the background of the arguments, that decision continues to cast a shadow over the Second Circuit’s involvement in the stop and frisk litigation as an institution, Kalhan said. According to Kalhan, the next moment to watch out for would be a decision from the Second Circuit, but it is not easily predicted when that might be. Kalhan also authored the article, “Stop and Frisk, Judicial Independence, and the Ironies of Improper Appearances,” which will appear in a forthcoming issue of the Georgetown Journal of Legal Ethics. The article explores the aftermath of the August 2013 ruling by Judge Scheindlin and the controversial circumstances surrounding her removal from the stop-and-frisk cases by Judges Cabranes, Walker and Parker a few months later. 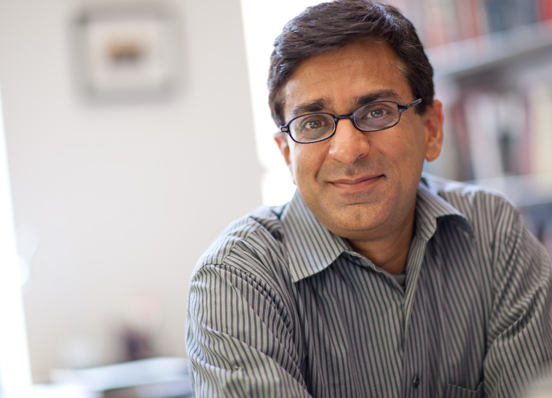 Kalhan’s research and expertise focuses on immigration law, criminal law, U.S. and comparative constitutional law and international human rights law. News media who are interested in speaking further with Kalhan should contact Alex McKechnie at 215-895-2705 or ahm62@drexel.edu.